This orange glaze icing is finger-licking-good. It’s sweet zestiness will … as my Mom says … knock you into next week. The ingredients are dangerously simple. I say dangerous because anything that tastes this good and is so quick to make can’t be good for your diet. The ingredients — just three. 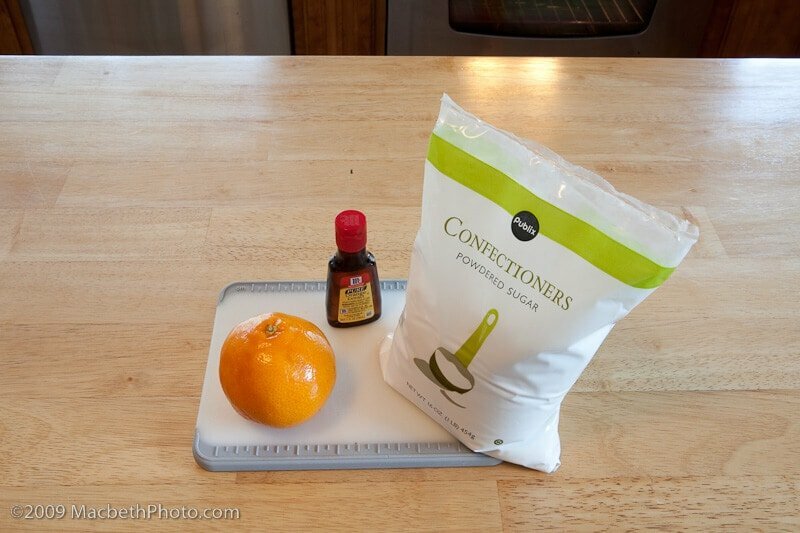 A 1lb bag of powdered sugar, an orange (for zest and juice) and orange extract. 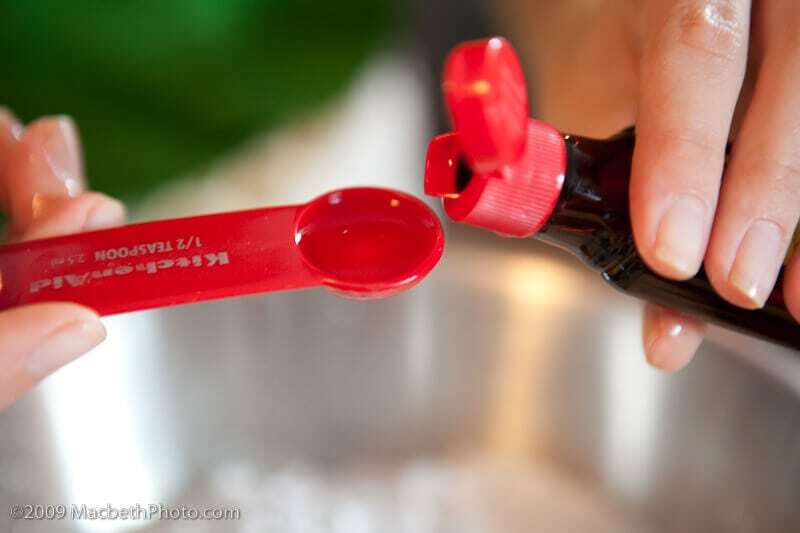 Pour the sugar into a mixing bowl. 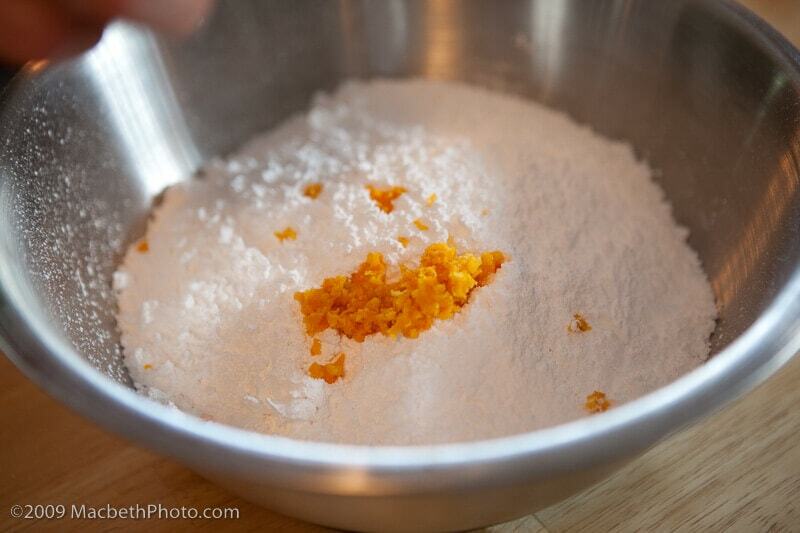 Zest your orange and add to the sugar. Next, cut the orange in half and juice. 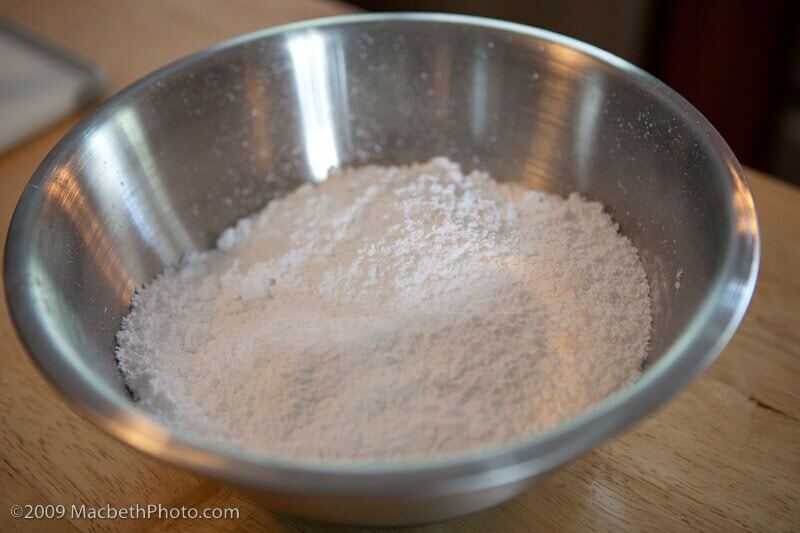 Add the juice to your powdered sugar and zest. Now for some zing. The zest and juice add some flavor, but the orange extract turns the citrus up about 10 notches. 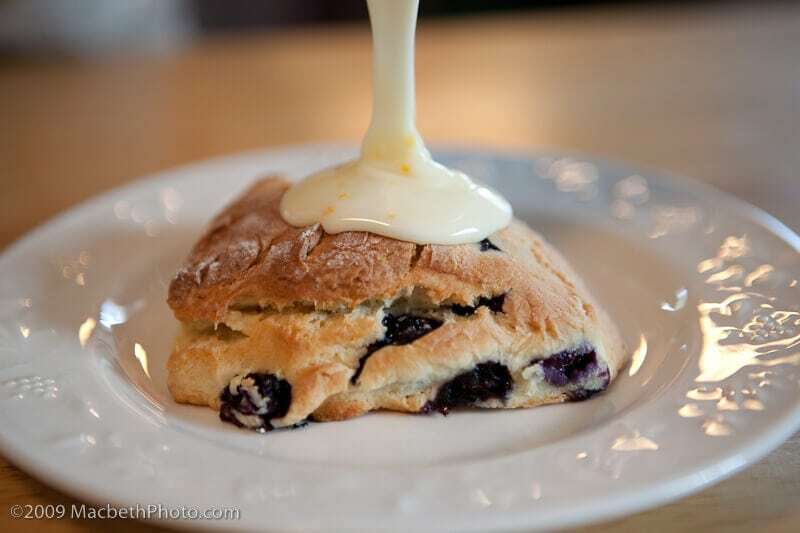 Try it out on the blueberry citrus scones. Then lick the bowl. Mmm. Wash and dry the orange. Then grate the zest over the bowl of sugar. Cut the orange in half and squeeze the juice into a small bowl. 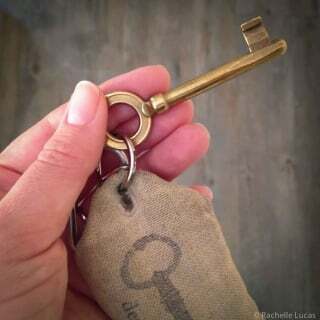 Remove any seeds. 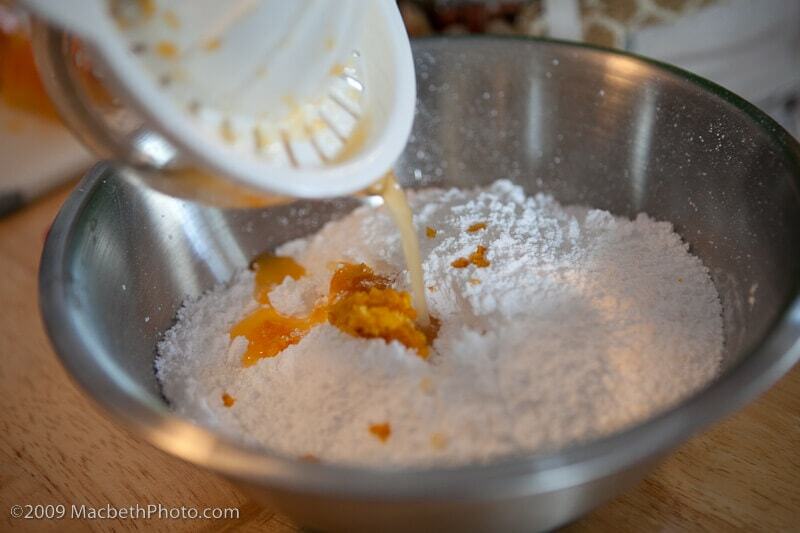 Pour the orange juice into the bowl of powdered sugar and zest. Use on scones, cookies, breads, or any other recipe where you’d like a sweet and zesty orange glaze. Because I must lick the bowl I think that I’ll try this asap! 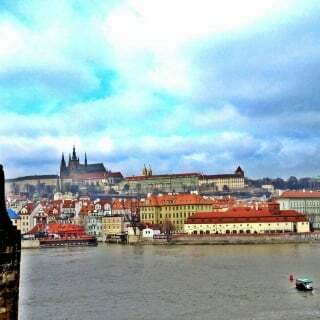 Too many friends that will love it! YA!